Most professionals identify dust, dirt and other debris as the number one cause of equipment failure. 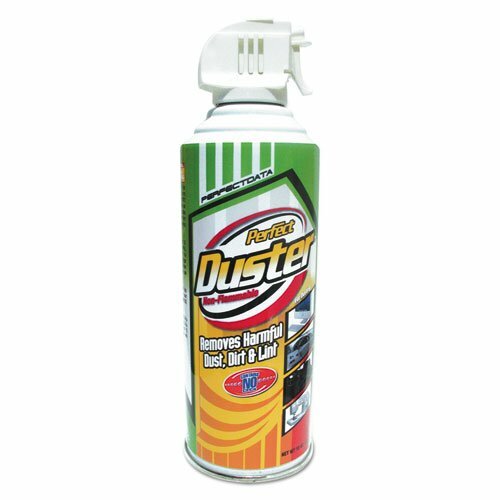 This Power Duster's formula helps extend the life and performance of your equipment. Capacity (Volume): 10 oz; Packing Type: Can; Refillable: No; Propellant: 134A Liquefied Gas.